Angela May's Omaha Nebraska Real Estate Blog: New Listing! Immaculate Home w/ Great Yard! Click here for more photos and to take a virtual tour! 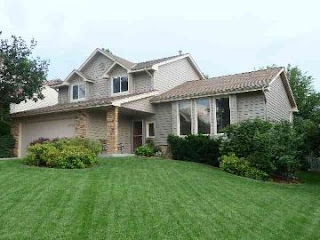 Please visit www.HuskerHomeFinder.com for more information, or call Angela May direct @ 402/709-4908.